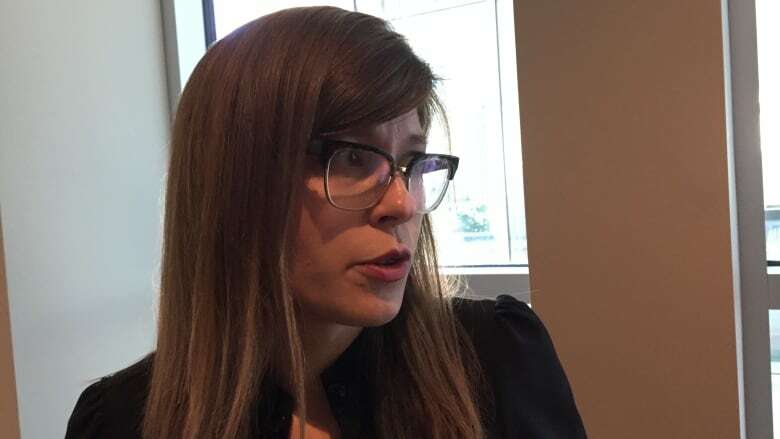 The Alberta legislature’s all-party committee on ethics and accountability continued its pattern of dysfunction Monday over allegations the NDP chairwoman violated her duty to be impartial. The Alberta legislature's all-party committee on ethics and accountability continued its pattern of dysfunction Monday over allegations the NDP chairwoman violated her duty to be impartial. Progressive Conservative MLA Richard Starke alleged that Jessica Littlewood, the NDP MLA for Fort Saskatchewan-Vegreville, called him on Friday to ask about his caucus's position on election funding. In turn, Starke said, Littlewood shared the position of the NDP caucus with him. "It's inappropriate for her to have that knowledge, and it is absolutely inappropriate for her to share that knowledge with other members of the committee," Starke told reporters afterwards. Starke and the other seven opposition members wanted to refer the matter to the Speaker. They were outvoted by the NDP members on the committee. NDP MLA Graham Sucha, who chairs the economic futures committee, defended Littlewood by suggesting what happened was normal practice. "It is not partisan to ask what people are saying and to share this information to ensure we are moving as efficiently as possible," he said. But PC MLA Sandra Jansen said she was "stunned" by Sucha's suggestion that such outside discussions were business as usual. "You know, there is a fine line between making things as efficient as possible and making backroom deals," she told the committee. After more debate, Littlewood voted with opposition members to recuse herself from the chair for the day. Deputy chairwoman Heather Sweet, an Edmonton NDP MLA, stepped in. Afterwards, Littlewood told reporters she stepped aside to get the committee to move off the issue and deal with the agenda. Littlewood insisted she did nothing wrong when she called Starke, as the standing orders allow members of a committee to discuss matters in confidence with each other. "It was my intent, as I've been doing this entire time, to ensure that the functioning of the committee is moving forward, that I discuss with other members of the committee the considerations that I have," she said. Littlewood initially told reporters it would be inappropriate for her to recount the conversation with Starke. "It's my job as the chair to make sure that committee members are briefed and aware of the matters that they need discussed at committee, so that I know that they are ready when they go into committee," she said. The all-party committee began meeting in September 2015 to recommend changes to rules for elections, political donations and the conflicts of interest act. The committee was given one year to finish its work but that timeline will likely be extended. Members of the committee have been embroiled in battles before. In May, opposition members walked out after NDP MLAs blocked a motion to extend the committee's mandate to March 2017.